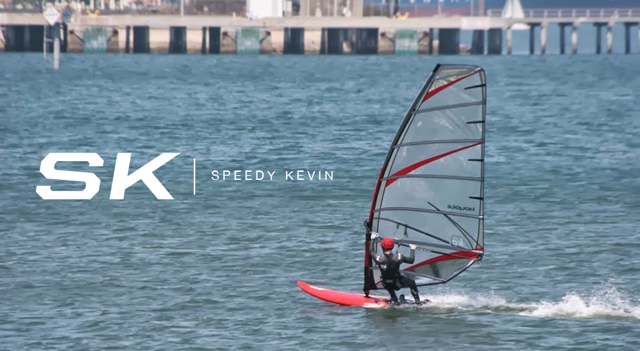 Speedy Kevin: AHD SL1 95. So far I am really liking the feel of the board. It's like AHD took all the pros of the HiFly Free line and the Tabou Rocket line and put it into one even better package. Forgot to say it's even faster! (GPS confirmed). Will add more later. Going sailing with Jack this afternoon! Jack on his Futura 144 + VMax. Blazing combo!